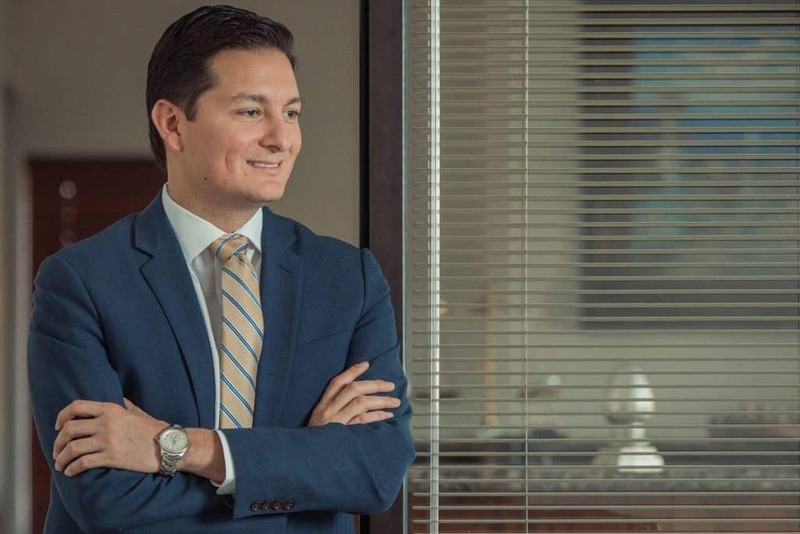 Featured: Omar Ochoa, owner, Omar Ochoa Law Firm (https://omarochoalaw.com) in McAllen, as a public service is providing updates on key legislation that affects transparency in government in Texas. 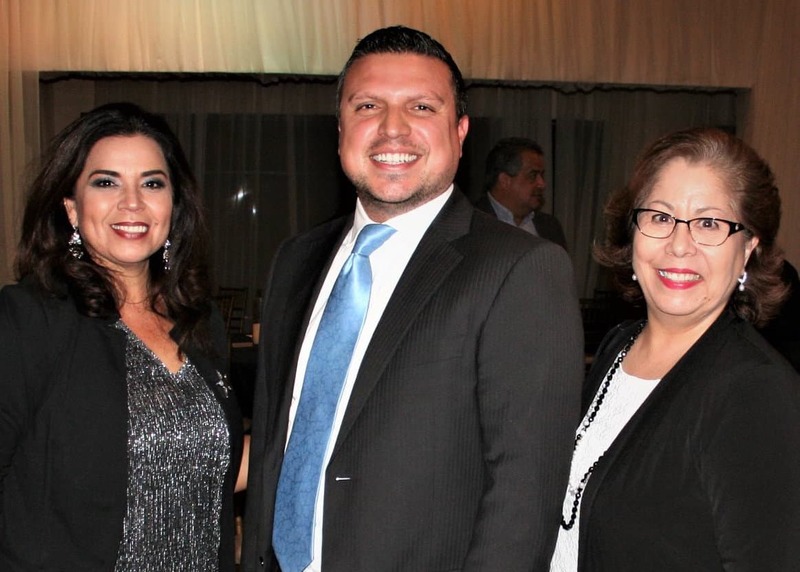 Featured, from left: Irma Montemayor with A-Fast Bail Bonds; Rep. Sergio Muñoz, D-Mission; and now-retired Hidalgo County Treasurer Norma García, on Wednesday, November 28, 2018, at the Social Club in Edinburg, which was the site of a reception hosted by the Hidalgo County Bail Bond Association to honor area elected leaders. 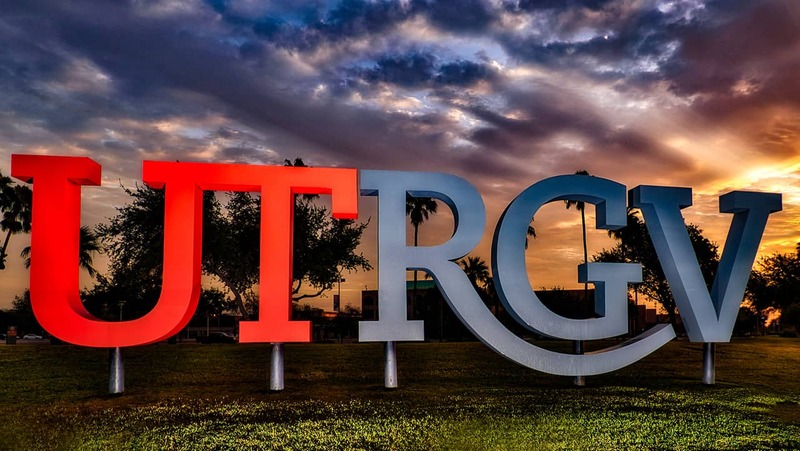 Featured: Funding for the University of Texas Rio Grande Valley and its School of Medicine, which have major campuses in Edinburg, will be among the top priorities facing the South Texas state legislative delegation when the Texas Legislature returns to work for its 140-day regular session on Tuesday, January 8, 2019. 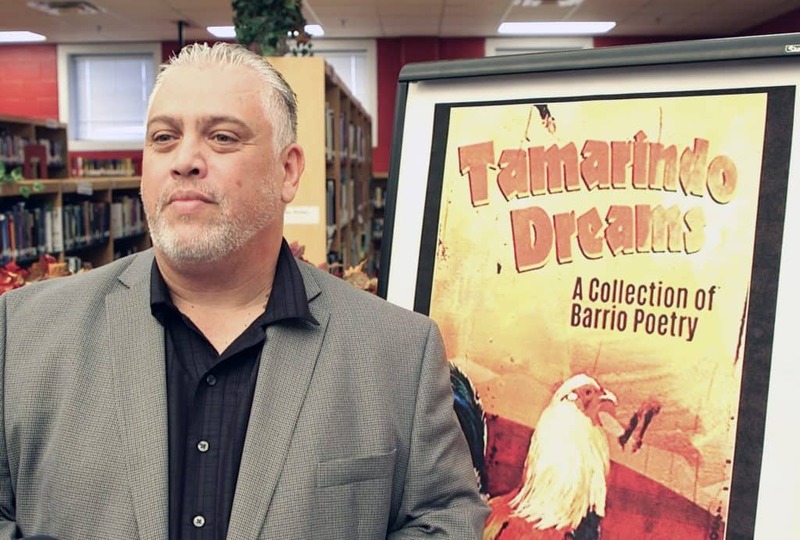 Featured: Edinburg High School graduate Roberto Rocha recently visited his old high school to talk about his latest book “Tamarindo Dreams: A Collection of Barrio Poetry.” The book is a collection of 30 Tex-Mex poems he wrote while growing up in the Rio Grande Valley. Featured: Gov. 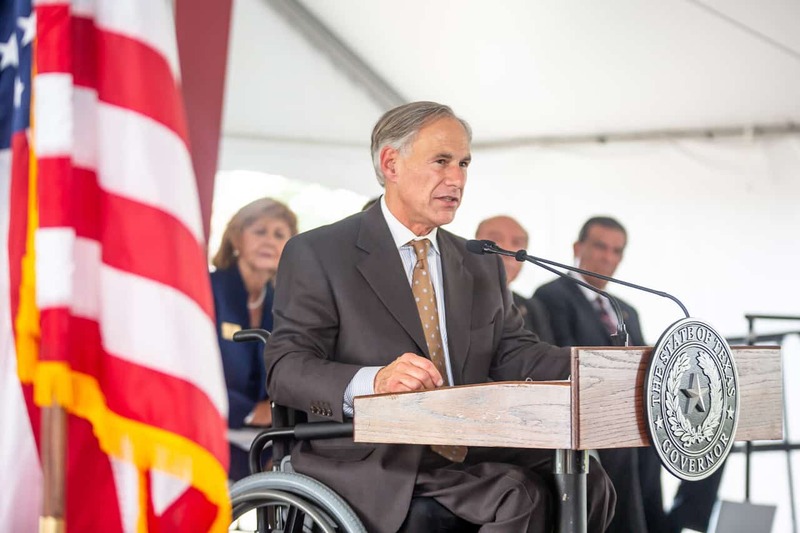 Greg Abbott addresses elected officials and business, law enforcement and community leaders on Tuesday, September 18, 2018 during the grand opening and building dedication of the South Texas College Regional Center for Public Safety Excellence in Pharr.